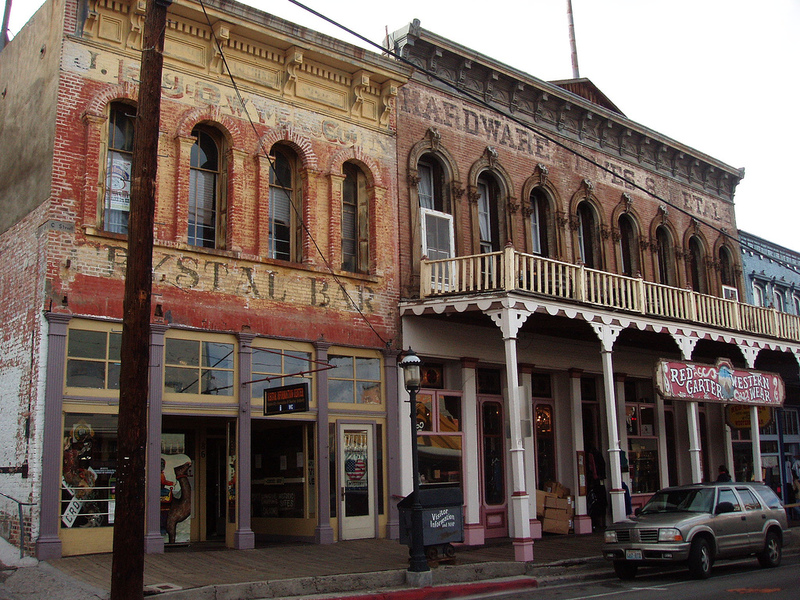 The historic town of Virginia City is one of our favorites to visit, and has something for practically everyone. Why not take a short trip to what was one of the most affluent cities in Nevada more than 100 years ago? 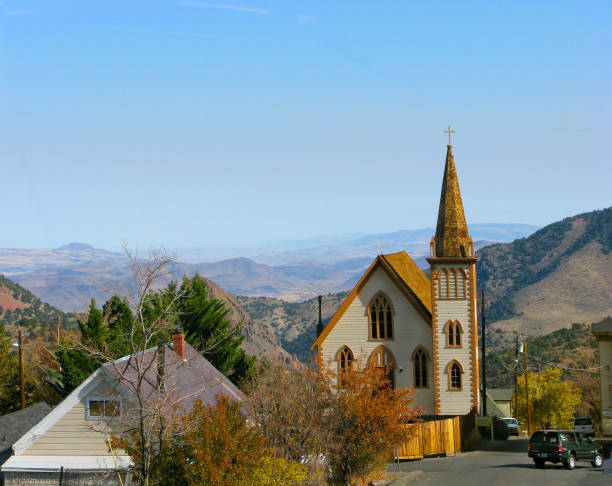 Here are 5 reasons why we can’t stop going on about Virginia City. Whether you chose to go on a guided tour, or just explore the town for yourself, visitors cannot help but stare in awe at the buildings that cover the hillside. A schoolhouse with arching windows, a decadent church, vintage saloons and a breathtaking opera house are just a few of the many wonderful attractions. Oh yes, if you are in the mood for something sweet or savory, the restaurants in Virginia City aim to please. Many of them are located in historical buildings that have been refurbished over the years. Many of these restaurants bring to life the delicious side of vintage life with homemade root beers and candies. Saloons offer the perfect time to sit down and relax with a drink while you experience old western history. Attractions such as the world famous Suicide Table enthrall visitors with stories of ghosts and robbers. No matter what time of the year, something wild is always going on in Virginia City. One of our favorites is Christmas on the Comstock. The entire town lights up this time of the year. Father Christmas awaits families at the Visitors Center, and daily events occur at the beautiful Piper’s Opera House. Later on in the year, visitors enjoy the International Camel Races, and the Nevada 150 Masquerade Ball. There is a museum in nearly every other building on C. Street. Mark Twain spent much of his time in Virginia City, the influence of his experience, seen in many of his writings. Tidbits of his history can be seen in many of the museums around town. The Fourth Ward School is a favorite of many. Built in 1876, the school is almost perfectly preserved on account of a sharp attendance drop off in the early 1900’s. For more information fun things to do in Reno and Northern Nevada, check out our Relocating to Reno blog! It’s chalk full f fun locations and things to do.